Whether you need space for muiltiple aircraft or helicopters, we have a steel aviation solution for you. 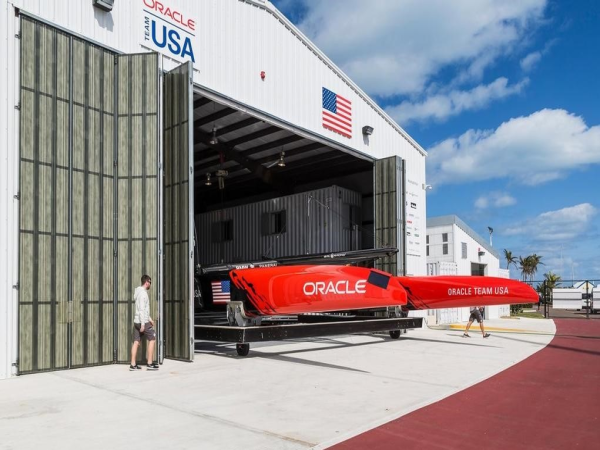 Hangars are as unique as the aircraft they house. 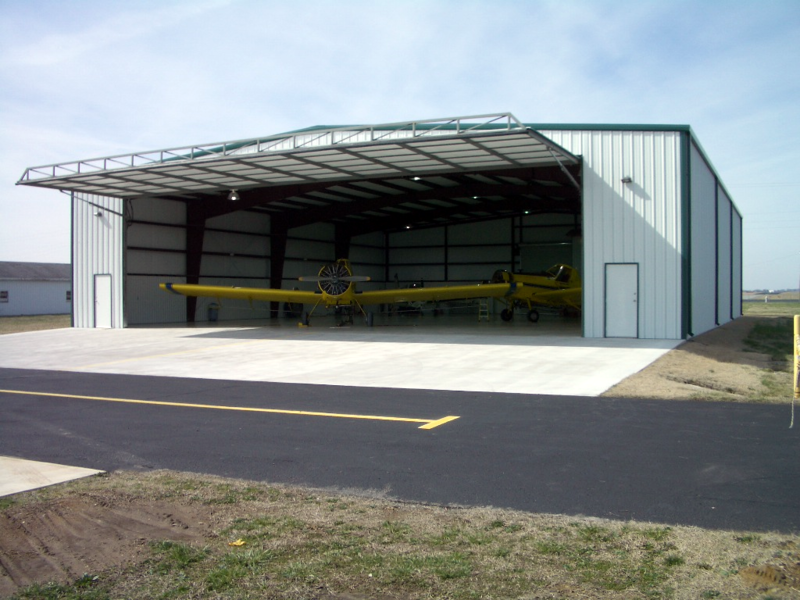 At Duro Buildings, we can provide a hangar that meets your needs - and do so at a price that you'll love. 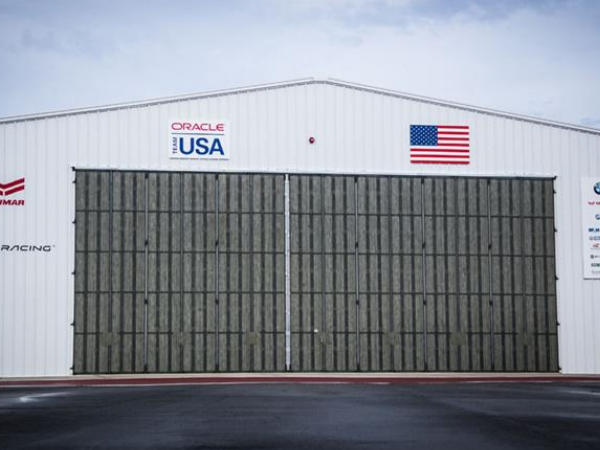 Let Duro Provide your next Hangar. 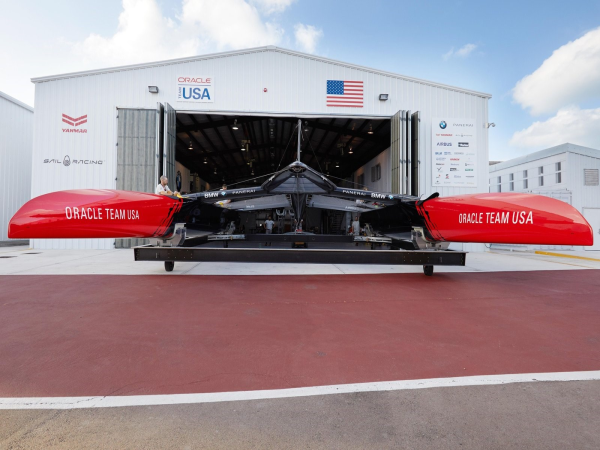 Hangars are as unique as the aircraft they house. 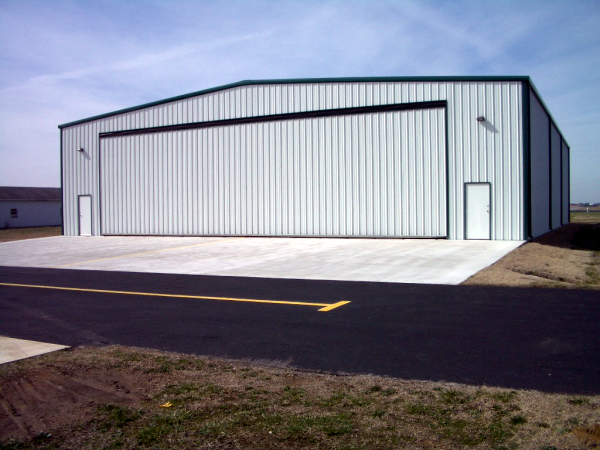 At Duro Buildings, we can provide a hangar that meets your needs - and do so at a price that you'll love. Whether you need space for muiltiple aircraft or helicopters, we have a steel aviation solution for you.